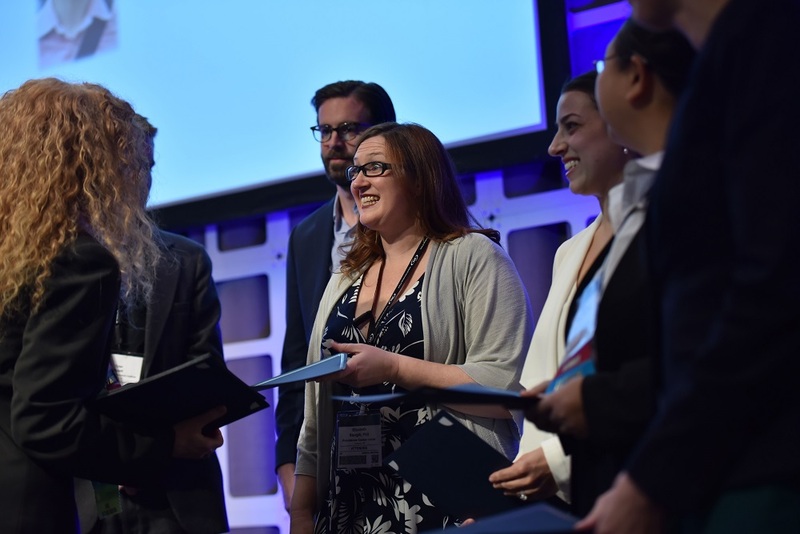 The SITC 2018 Award Ceremony featured recipients of the 2018 Young Investigator Awards, 2018 Presidential Award, JITC Best Paper Award and SITC 2018 Fellowships. The 2018 awards of the Society for Immunotherapy of Cancer (SITC) recognize the lifetime achievements of a key leader while also supporting the advancement of early career scientists and up-and-coming researchers in the cancer immunotherapy field. 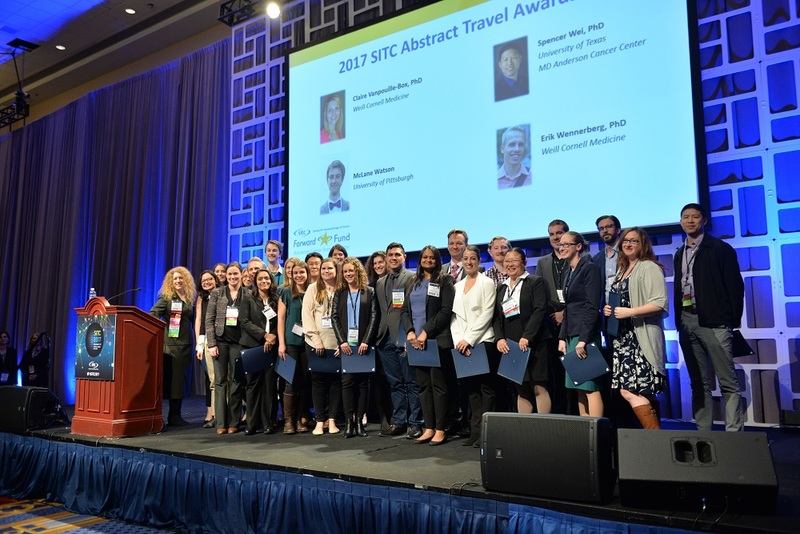 In celebration of the society’s 33rd year of advancing cancer immunotherapy worldwide, SITC presented 33 travel awards in 2018 to young investigators recognizing excellence in novel research, providing young investigators with the experience necessary for successful careers and acknowledging the need for the next generation of cancer immunologists to engage with luminaries in the field. All awards are supported by the Forward Fund. In memory of past society president and charter member, Dr. Richard V. Smalley, SITC is proud to present the Richard V. Smalley, MD, Memorial Award each year to a recognizable clinician or scientist and luminary in the field that has significantly contributed to the advancement of cancer immunotherapy research. 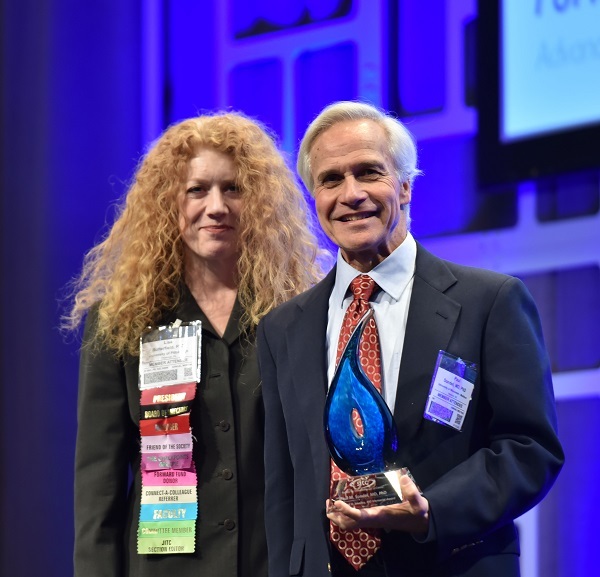 Established in 2005, the society’s most prestigious award serves to honor those that have been pioneers in their work and made a notable impact worthy of high regard and recognition by their peers. The 2018 recipient of the SITC Smalley Memorial Award and Lectureship: Philip D. Greenberg, MD, of the Fred Hutchinson Cancer Research Center. Since its inception, SITC has strongly supported the growth and achievement of young investigators in the field of cancer immunotherapy. As the field continues to expand, SITC has realized the even greater importance of fostering the growth and development of the next generation of cancer immunotherapy experts and tumor immunologists by providing them with additional support and opportunities to present their research at the SITC Annual Meeting. Beginning in 1991, SITC established the Presidential Award to recognize the young investigator deemed to have the most outstanding oral abstract presentation at the SITC Annual Meeting. From there, SITC expanded its award opportunities and created an additional six Abstract Travel Awards in 2008. Now in 2018, SITC offered 33 Young Investigator Awards, all recognizing excellence in novel research and providing young investigators with the experience necessary for successful careers. Learn more. 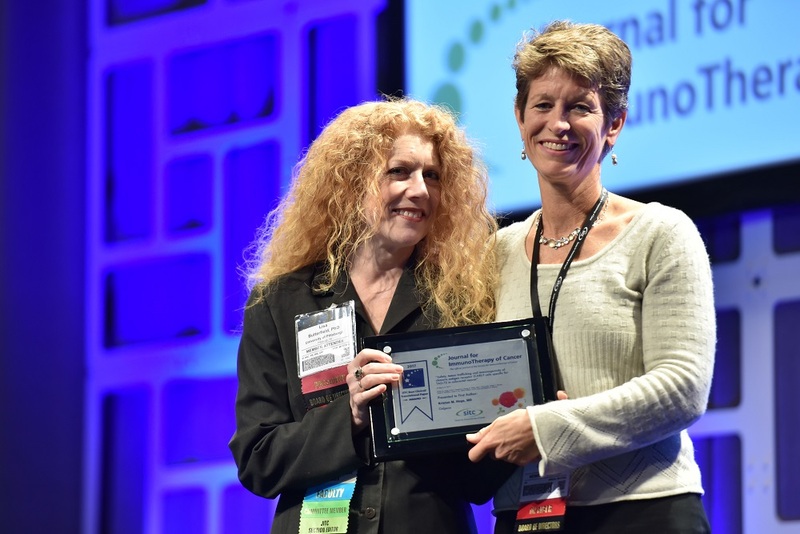 *All Young Investigator Awards require SITC membership to qualify. Renew your dues or become a SITC member today. 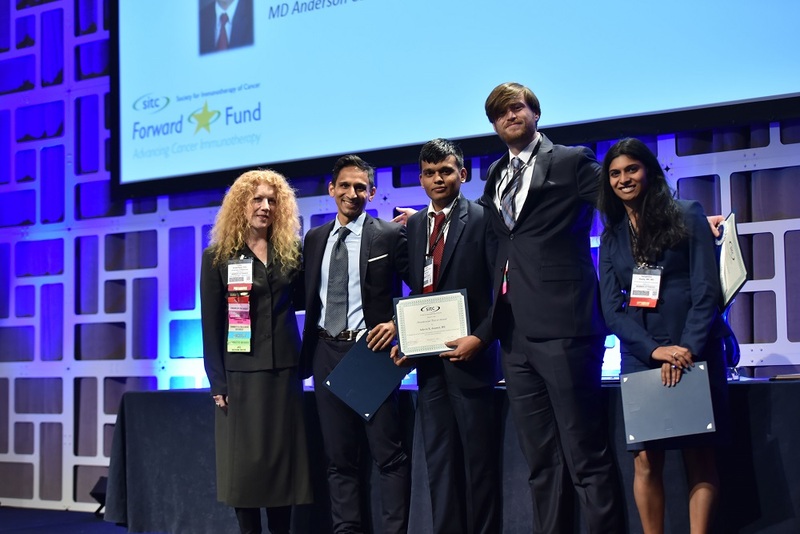 Twenty-nine Abstract Travel Awards were presented to young investigators who submitted an abstract to the 33rd Annual Meeting. Abstracts were judged by a committee of SITC leadership and Annual Meeting organizers. All award recipients were recognized in the 33rd Annual Meeting Award Ceremony, on signage and name-badge ribbons at the conference, and will also be featured on the SITC website, in society press releases, social media and other promotional outlets. Questions? Please contact SITC staff at development@sitcancer.org.